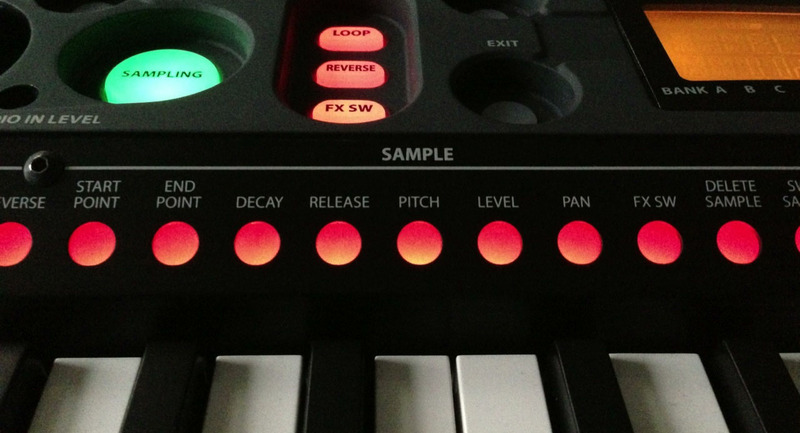 This sample pack contains the following 4 banks for the KORG microSAMPLER series. Ambient loops and airy beats from this sample bank fuse into inspiring mood tracks. This is an atmospheric sound construction kit of the special kind. Sounds from the legendary Hartmann Neuron Synthesizer form the heart of this sample set. Rich modulated textures, extraordinary morph sounds and neuronic effects reminiscent of film scores enrich every music production. Pulsating analog sounds and a sampled analog drum synthesizer let the microSAMPLER become a muscle machine for all sorts of electronic music. The single samples cut through the mix already but you can layer them synced in tempo for full impact. 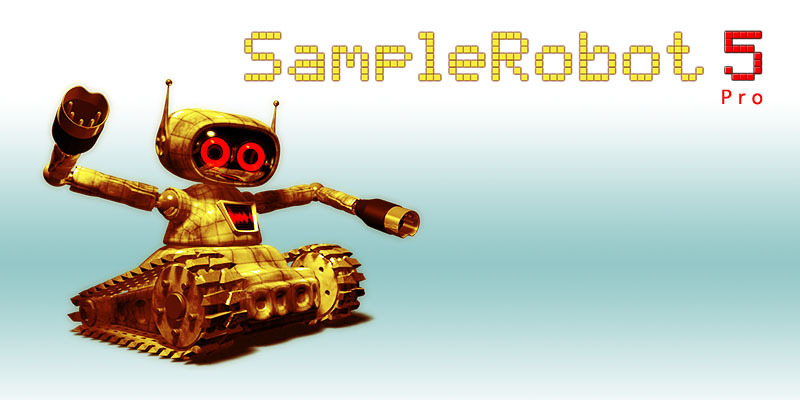 For this sample bank the sounds from an old multi-band transistor radio were captured with SampleRobot. You can find all kinds of short and long wave sweeps, typical noise patterns and sound shreds from the flood of radio waves surrounding us every day. 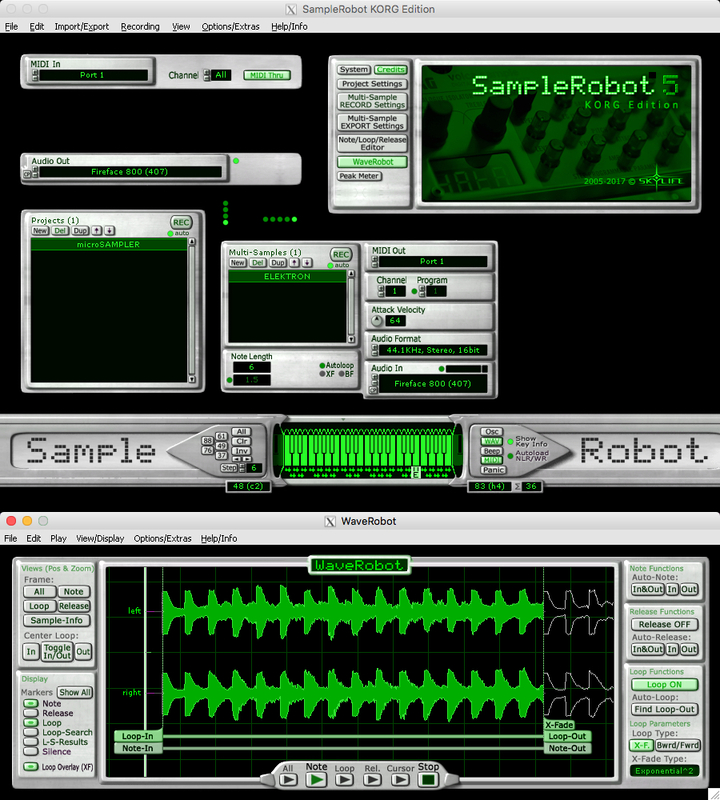 To transfer the sample banks into the microSAMPLER you can use KORG's microSAMPLER Editor Librarian software for Mac or PC which can be downloaded free of charge from KORG's international website. SampleRobot and WaveRobot were used to record and edit all sounds of these 4 sample banks.